My bag is packed and safely in the hands of airline attendants. 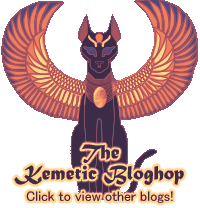 Fellowship was had, the rites were performed; the year of Heru-sa-Aset begins. As I sit at the gate waiting for my flight home from the annual Wep Ronpet celebrations, I can feel both pangs of loss and waves of joy. Loss, because some of the dearest people to my heart will once again, for all too long, be reachable only though the Internet or by phone; joy, because I have been blessed with a week spent in fellowship with all of them. 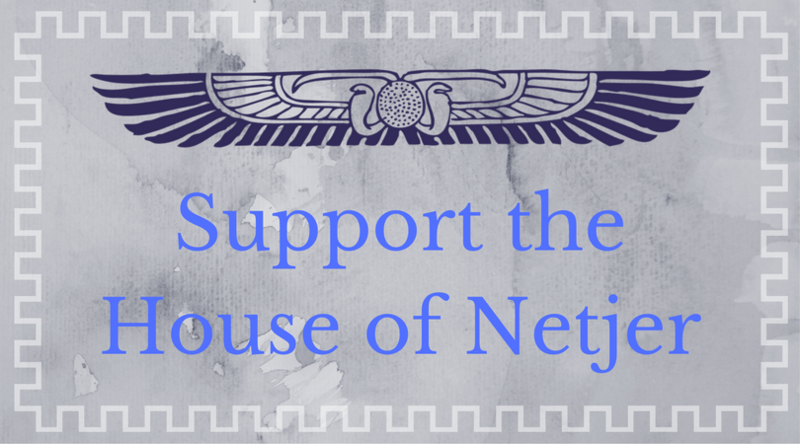 Every year I return more invigorated, renewed in my desire to serve the Netjeru and Their people. I refocus myself. It’s almost like recalibrating my navigational systems. I adjust in small, sometimes imperceptible ways, realigning myself with the path I am taking. It’s just about time to board, but I have much and more to say here. I just wanted to leave my note here, while the feelings are still fresh. Previous Post Where did Sobeq go? Next Post Music Monday Returns!